8 reasons being a locavore is much better. It is better for everyone's bank accounts. When we buy local food, we are pleased to know that we are contributing to our economies and local communities. 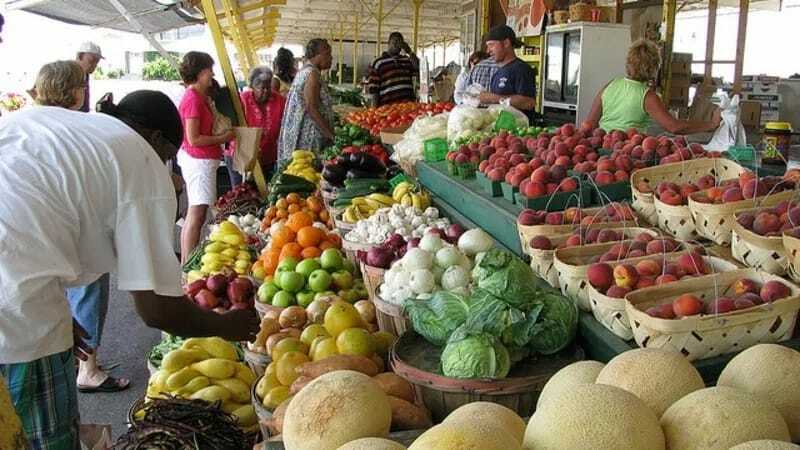 For an instance, a study suggests that $3 billion would be added to the local economy if 5 million spent $10 of their grocery budget on local foods each week. You do not always spend to buy local food; In some cases, this may be cheaper because seasonal foods are generally cheaper and travel costs are minimized. Promotes biodiversity. Our demand for local food generates greater variety. Farmers who govern community-supported agriculture programs are sold to farmers' markets and supply for local restaurants that need to increase more types of produce and livestock than multinational business enterprises seeking to extract every dollar in a single crop. It supports the future of agriculture. The stronger our local farmer gets, the more we will ensure that local goods can be grown and nurtured for generations to come. It empowers consumers. Buying locally allows engaging local growers directly. Developing a relationship with farmers is enjoyable, who does not like to go to a farmers’ market! We learn something new about our food, and when the freshest produce is in season. And we are reassured when we ask growers directly about sustainable production, including whether pesticides are used. It is necessary to ask about farming practices because buying local does not certainly mean that food is produced sustainably. Promotes cultural diversity. Many local farmers are growing varieties of culturally diverse ingredients locally so traditional recipes from different heritages can still be prepared fresh and close to home. It boosts our well-being. Obviously, when local foods are grown sustainably, using humane animal practices and without chemical fertilizers and pesticides, we can also be sure that our food is healthier and environmentally friendly. So every time you purchase food grown in your area, you can feel good that it makes a difference. Promotes a greater sense of family. When we purchase local food, we feel motivated and inspired by our food. It tastes better! Lastly, local foods have better flavor because they are in-season, harvested recently and do not have to travel much to get to our tables.